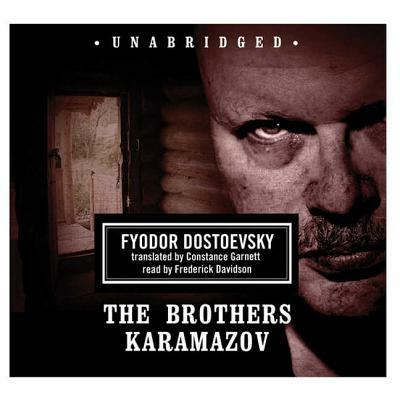 The Brothers Karamazov tells the stirring tale of four brothers: the pleasure-seeking, impatient Dmitri; the brilliant and morose Ivan; the gentle, loving, and honest Alyosha; and the illegitimate Smerdyakov: shy, silent, and cruel. The four unite in the murder of one of literature's most despicable characters--their father. While on the surface a story about patricide, this novel is, on a deeper level, a spiritual tale of the struggle between faith, doubt, reason, and free will. This passionate novel of ethics and morality, religion and philosophy, was Dostoevsky's final and best work.